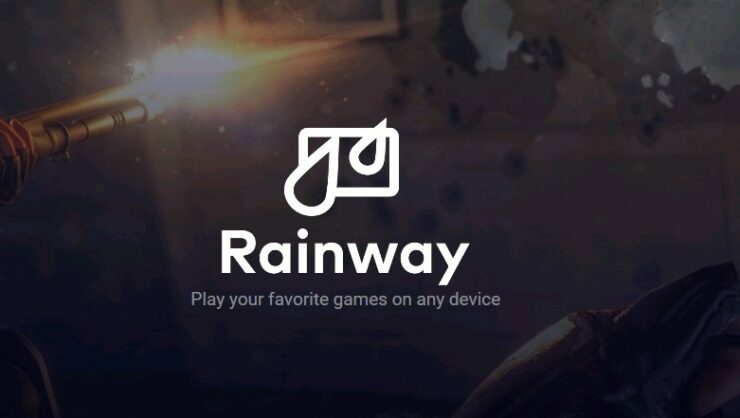 A little while back, we reported that a new app called Rainway, which should allow 60 FPS PC games streaming on compatible devices, was in development. The developer also announced the Switch as one of the compatible devices, and it seems like good news may be coming soon. On the app’s official Twitter profile, it’s been confirmed the team has been talking with Nintendo about Rainway, teasing that some good news may be coming soon. We received an update from Nintendo today and we hope to have some good news for you soon. Rainway will be incredibly simple to use, as it will be available on any device with a web browser. The app is also releasing for free. Rainway’s signature feature is that it’s available on any device with a web browser. You’ll simply visit play.rainway.io, log in, and kick back with your favorite games. Native apps for Android, iOS, Nintendo Switch, Xbox, and other platforms are being developed to provide an even more seamless experience. While the technology to watch PC games live has been around for a few years now, Rainway while using very few system resources allows you to completely play your games from the comfort of anywhere, anytime, on anything. The best part is that practically any modern PC is compatible. You don’t need to purchase any additional computer hardware and did we mention that it’s free? That’s right, no more 50 dollar boxes or subscription fees, the Rainway experience will be available free of charge for life.